The Ministry for Energy and Water Management (MEW), supported by the Energy & Water Agency (EWA), is pleased to announce the awarding of three contracts for the progression and eventually, the realisation of the Malta-Italy Gas Pipeline project which will connect Malta to the Trans-European Gas Pipeline Network. The project has been evolving at a steady pace and meeting all the established milestones in a timely manner. Now the project is about to enter the final stage of detailed studies and technical design which will lead to the actual implementation of the project. The first contract, which was awarded to an Italian specialised company carrying the name Lighthouse SpA, sees the realisation of a Preliminary Marine Route Survey; that being, a detailed underwater study of the seabed for the whole proposed route, from Delimara, Malta to Gela, Sicily. The Odin Finder, the specially designed vessel that will perform the task, will also be collecting seabed samples along the offshore route, which will then be tested and analysed for further results in the laboratory. Two other vessels shall perform the near shore survey while barges will be used for the drilling of the core samples in these areas. Furthermore, the contractors appointed, will be in charge of carrying geotechnical investigations next to the shoreline of Delimara and Gela. 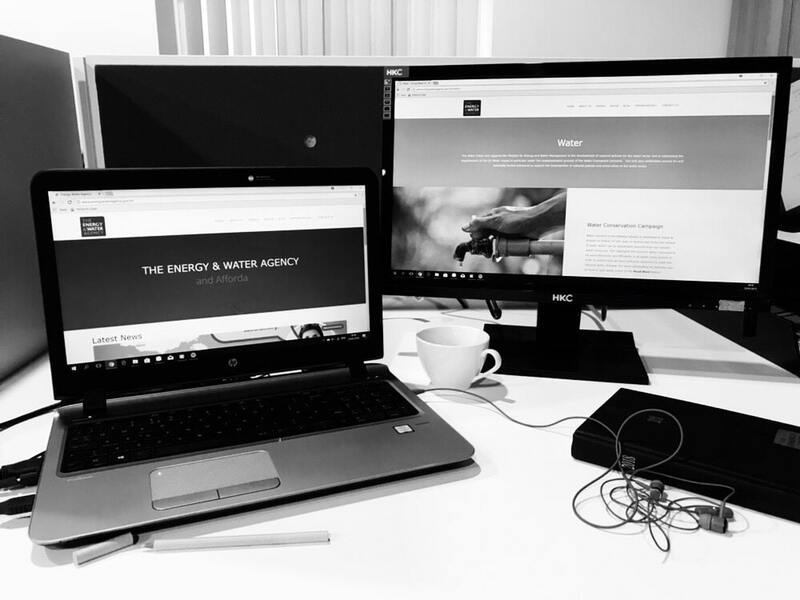 In July 2017, MEW triggered the pre-application permitting phase in Malta and Italy through a formal submission to the respective Competent Authorities. Recognising the maturity of the project, the Competent Authorities, formally requested detailed permitting studies including an Environmental Impact Assessment for both countries. 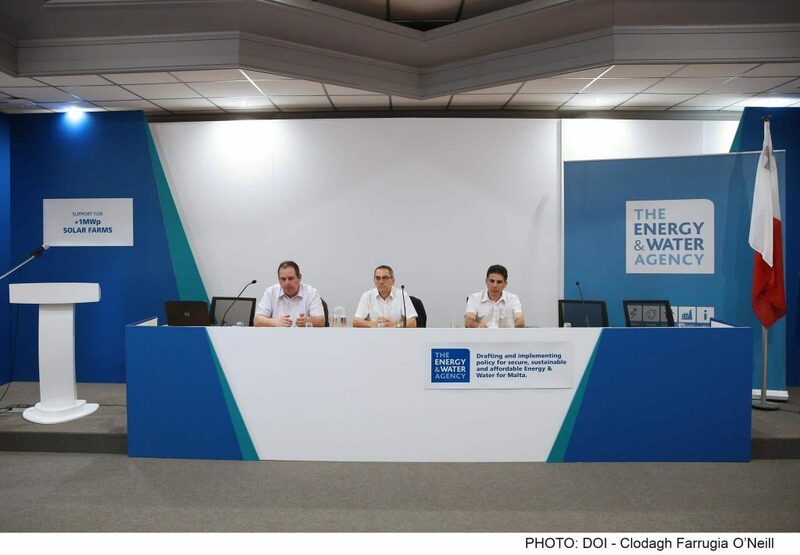 Following a series of public consultations conducted, a tender for such requirements was issued, and it awarded to a Joint Venture led by the Maltese company AIS Environment Ltd, which will be supported by two separate Italian companies; CESI SpA and VDP Srl. Finally, the third and remaining tender, was awarded to an Italian joint venture comprising of Techfem SpA and Systems Projects Services Srl. This JV will be responsible for conducting the Front End Engineering Design (FEED), meaning that the contractor will be responsible to provide the engineering design of every component covering the off-shore and on-shore routes, the terminal stations in Delimara and Gela, and every other infrastructural crossing, as well as communication and control system requirements within the project. Furthermore, and following the obtainment of the development permits, the final stage of the contract sees that Techfem SpA and SPS Srl, compile the tender documentation for the Engineering, Procurement and Construction (EPC), for the actual construction, testing and commissioning of the project. The project has been identified as a Project of European Common Interest, which means that it can benefit from EU grants for both the studies and works. 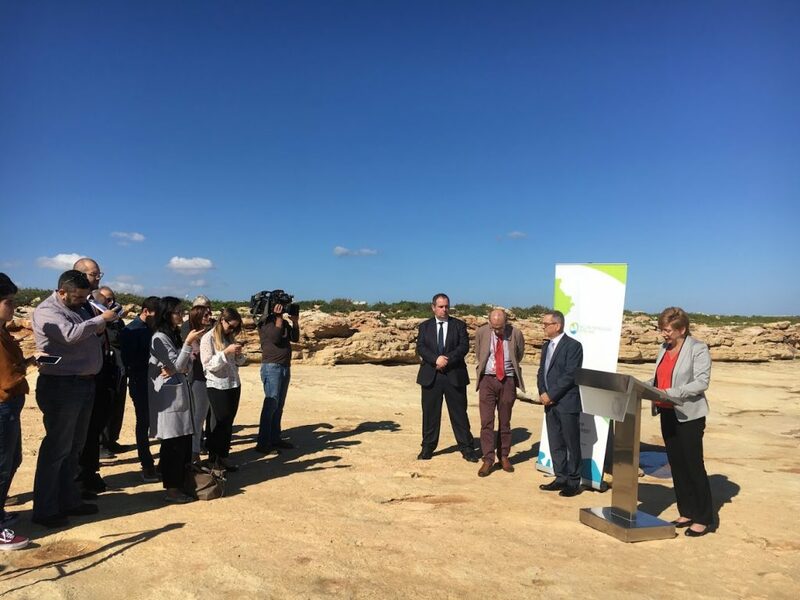 In fact, the project has already benefitted from 4 million Euros through the Connecting Europe Facility (CEF) programme including the studies to be executed under these three contracts. The plan is that by latest 2020, Malta would apply for EU co-financing for the construction of the pipeline, which is estimated to cost 350 million Euros. 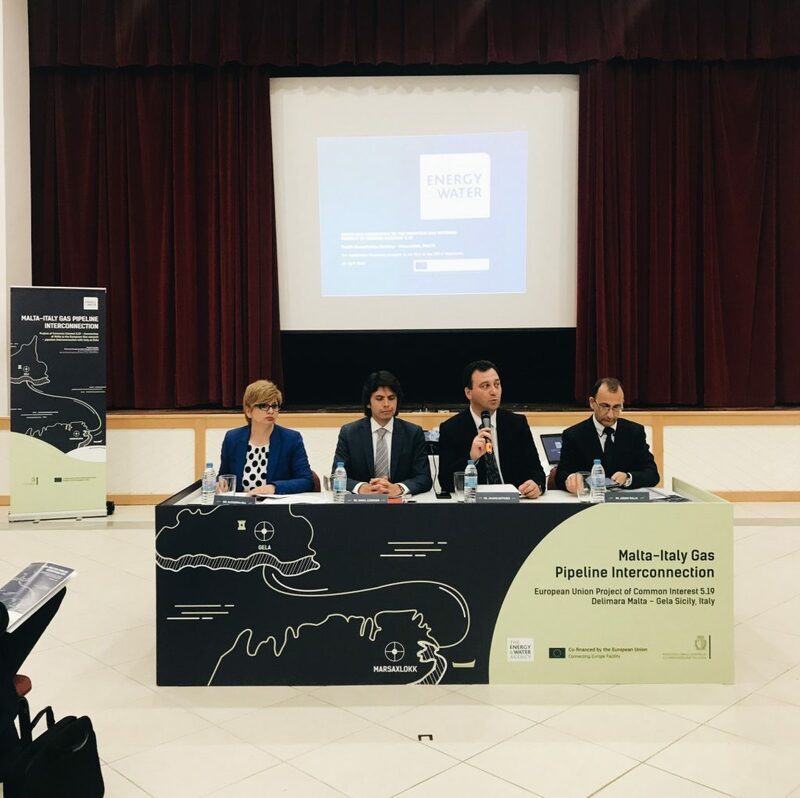 The project has officially been named Melita TransGas (MTG) Pipeline, which also reflects the name of the new Transmission System Operator (TSO), Melita TransGas Company Ltd; a government company recently established to act as the Project Promoter of the Malta-Italy gas pipeline project. The TSO will take on the role of implementer, constructor and eventually operator of the pipeline and its respective infrastructure. The logo symbolises the link this pipeline will create between Malta, Sicily and the rest of Europe.